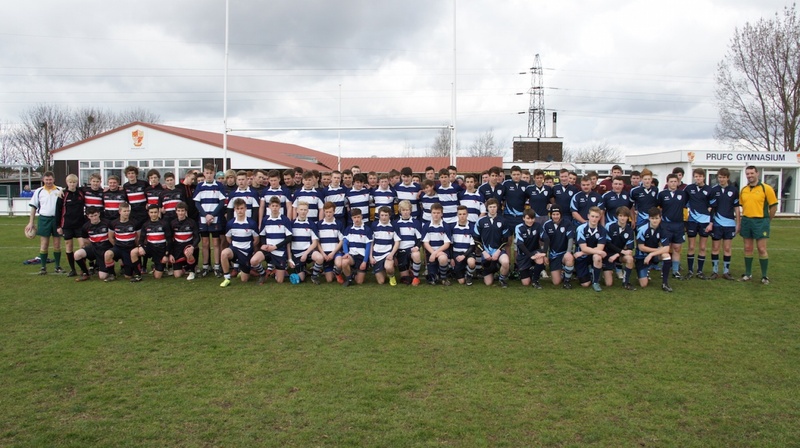 Thank you for visiting the East Midlands Mini and Junior Rugby Association (EMMJRA) webpages. EMMJRA exists to promote and enhance Mini and Junior Rugby Football within the East Midlands, and encourage the observance of the traditions of the game. The activities of the EMMJRA shall be player centred endeavouring to enable every young player, boy or girl, in the East Midlands to reach their maximum potential. If you are considering taking up rugby then we and our member clubs are here to help. First you will need to find a club local to where you live. In many parts of the East Midlands we have several towns with more than one club, so it is always best to contact the clubs, speak to their coaches and even attend a couple of training sessions before making your choice. All the clubs will be more than happy to help with your first steps into rugby. If you have any further queries please contact one of the volunteer EMMJRA Officers. Details can be found on the Contacts page.